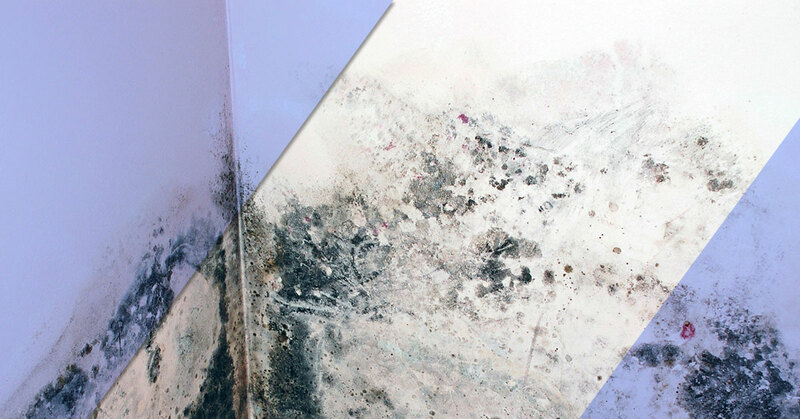 Mold is a term that applies to a variety of unwanted fungi that grow both indoors and outdoors. Mold exposure can pose several problems for you and your family’s health, and may also cause damage to your home. Therefore, it is imperative that you educate yourself about the dangers of mold and what you can do prevent it. In this blog, we will give you some tips for preventing mold growth in your home. People with asthma may also experience asthma attacks when exposed to mold. Even if you are not allergic to mold, it can cause irritation to the skin, eyes, and airways. Some people experience severe allergic reactions to mold, which can cause difficulty breathing and fever. Dry wet areas immediately. If you experience flooding, clean up immediately, as mold grows in moisture. Control humidity in your home. Properly ventilate your home, particularly in places that create moisture, such as the bathroom, by opening windows and installing fans. You may also consider a dehumidifier if your home is particularly humid. Use cellulose insulation. At Paulsen Insulation, we can provide you with the insulation you need to control the temperature of your home and to prevent mold growth in your wall cavities. Our cellulose insulation is specially designed to restrict the air movement that brings moisture into the walls, which condenses and turns into mold spores. Our insulation includes a boric acid additive, which naturally inhibits mold growth. Make sure your gutters are working properly and are clean. Sometimes, mold occurs solely because the roof leaked due to damaged gutters. Keep your gutters in tip-top shape to inhibit mold growth. Fix any leaks promptly. If your sink, toilet, or other plumbing fixtures leak, it can cause moisture to collect, leading to mold growth. Don’t install carpets in any particularly humid rooms, such as basements, laundry rooms, or bathrooms. Do you need insulation for your home in New Jersey? Paulsen Insulation can help! Contact us today to learn more about how our insulation services can protect your home from mold and keep your energy costs down.